An increasing number of global corporations and university campuses are adding customized badge accessories as an additional level of security to their ID badging process. More and more customers of 3iD are increasing the visual recognition of their ID badges by adding their logo and colors to their lanyards and reels. You may think this is a very simple, inexpensive feature – you are correct. It is also very effective. Wearing an ID on a customized lanyard allows prominent visual recognition of your school or company and ensures one another and security that you are part of its organization or campus. Customized badge accessories from 3iD Management are ideal for employees, students, sporting events, conventions and trade shows. In this blog we are going to take a look at the most popular badge accessories our customers purchase today, discuss the variety of customizations available and the benefits they bring. 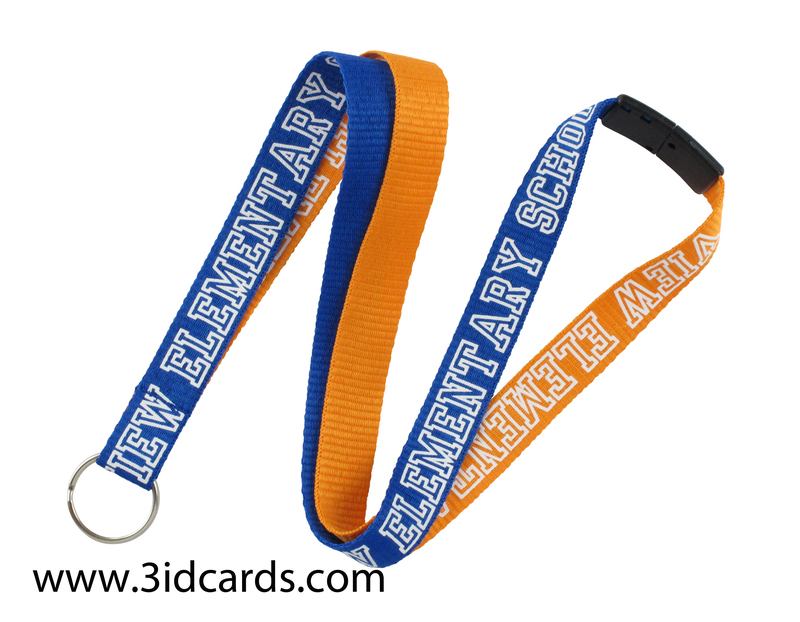 Lanyards are relatively inexpensive and one of the most practical ways to display an ID badge, event tickets, etc. 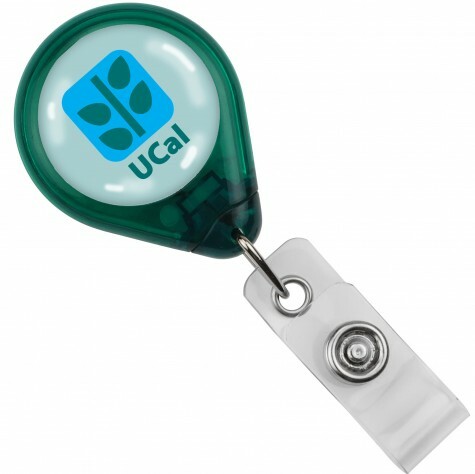 Available in a variety of materials, widths, colors and end attachments, they have the ability to keep ID prominently displayed while simultaneously keeping hands free. The most common ways to personalize a lanyard are silkscreen imprinting, woven imprinting and dye-sublimation imprinting. Two newer ways to customize are liquid silver and foam imprinting which give your lanyard a unique look. Dye Sublimation Imprinting is ideal when multiple colors are needed. Liquid Silver imprinting is available on a white and black 3/4″ lanyards. 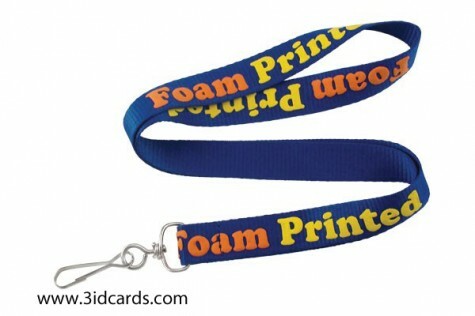 Foam imprinting makes your lanyards pop! Curious as to what your personalized custom lanyard could look like? 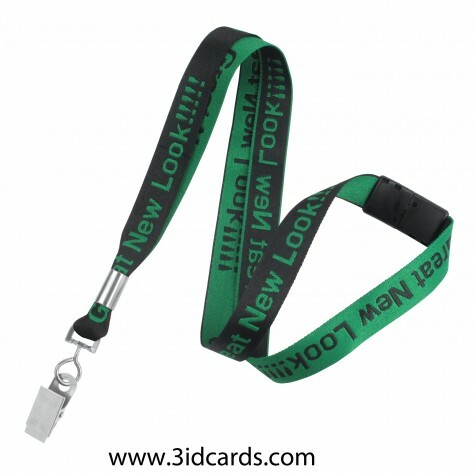 3iD’s Design-A-Lanyard tool is fun, easy to use and convenient. 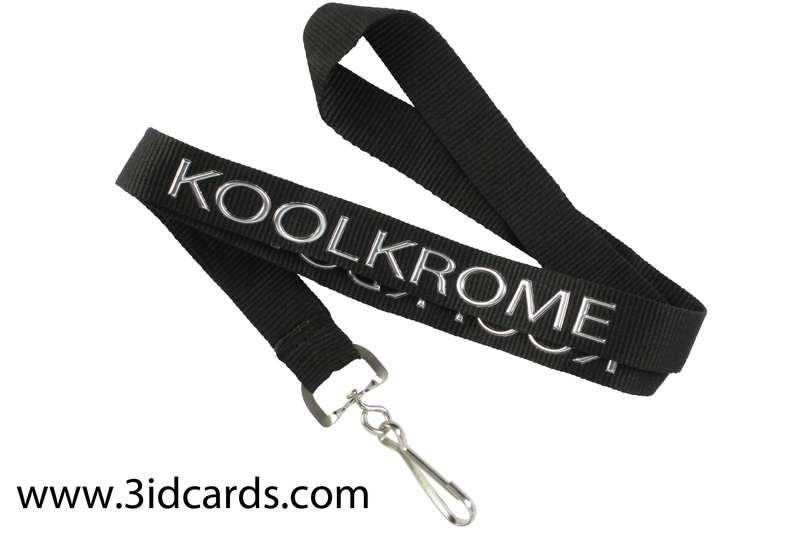 It allows you to create your own custom design and view the lanyard as you are building it. 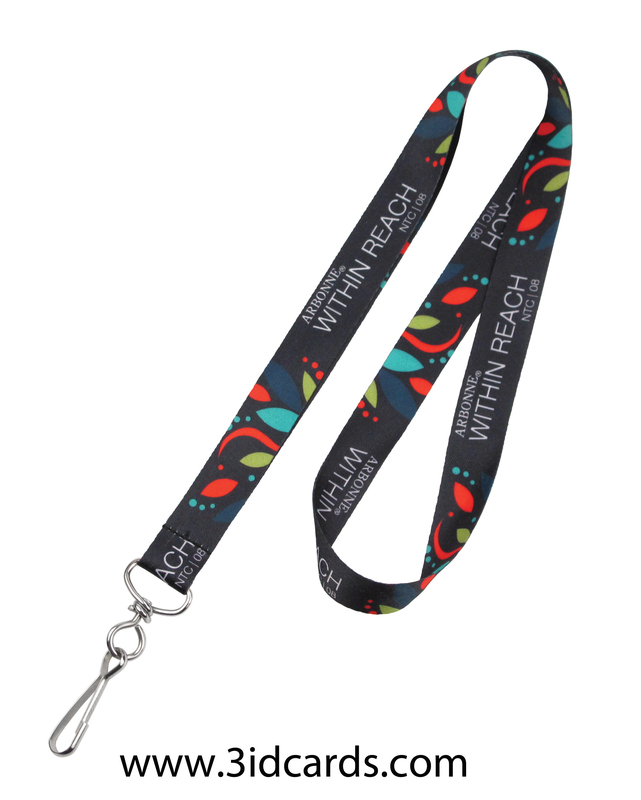 Plus you can save, email and share your lanyard design with others for feedback before placing your order. Badge reels are primarily used to carry id badges, access control cards and keys. 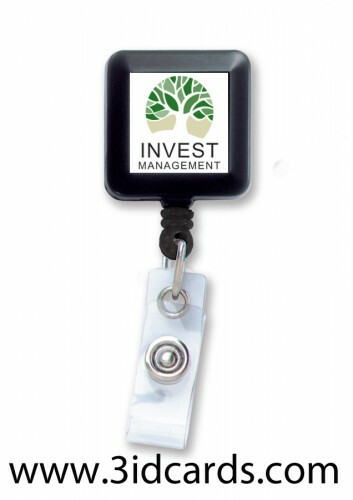 Retractable badge reels allow you to have quick access to your id while keeping it visible for security purposes. Badge reels come in many flavors: economy badge reels, carabiner badge reels, no-twist badge reels, premium badge reels and mini-bak® badge reels to name a few. Badge reels attach to clothing with a spring clip, belt clip, swivel back clip or carabiner attachment. Although there is an abundance of stock colors available, you can also PMS color match a badge reel to correspond with your company logo or school colors. 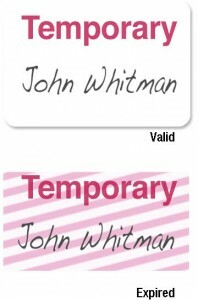 There are two ways to customize a badge reel: flat label and domed label. Premium badge reel with domed label. 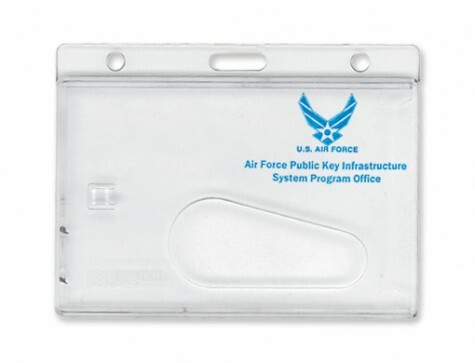 Badge holders are used to protect photo id badges, access control cards and paper inserts from dirt, moisture and from everyday wear and tear. They are available in various sizes and materials. The most popular badge holder is the proximity card holder. 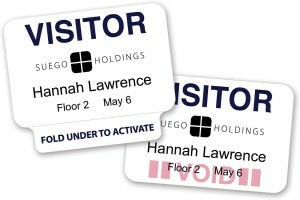 Proximity card holders are made of a thick vinyl front and back. They can handle thicker and multiple cards without splitting. These holders feature a slot that goes through the front and back so a strap clip “locks” in the card. 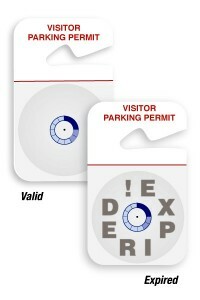 Badge holders can be customized with one-color pad printing or silkscreen. Customized lanyards, badge reels and badge holders are items that every organization should invest in for their cardholders. 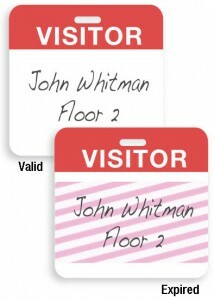 In today’s world where security concerns are increasing in all industries, it is essential to make sure that all employees, students and guests be easily identifiable. Now through 6/30/14, 3iD will pay for your custom artwork plate ($75 value) – Promo Code – 3IDCLFREE. 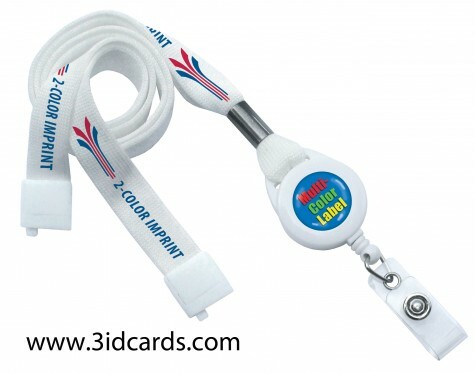 Contact us today for a quote on the lanyard, reel or holder of your choice. If you have not already ordered a bunch of personalized badge accessories for your employees, students or seminar attendees, now is a good time to do so! Visit 3idcards.com for better prices on everything you need to create your ID Badge!